The Easter Jeep Safari in Moab, Utah is a cultural oasis for the off-road community. Each year, thousands of enthusiasts descend upon Moab to tackle the trails, canvass the outdoors, and soak up the sights. To mark the 53rd anniversary of the event, the Jeep and Mopar brands will showcase six of their most unique concepts. This year?s concept collection employs both production and prototype Jeep Performance Parts. Mopar develops and builds the individual parts to match the rigors and challenges of off-road use. Jeep owners often seek these parts and accessories to customize their own ride. In addition to the performance parts, Jeep is using the opportunity to showcase the flexibility of the upcoming Gladiator pickup. The concepts appearing in Moab are directly inspired by the Gladiator. 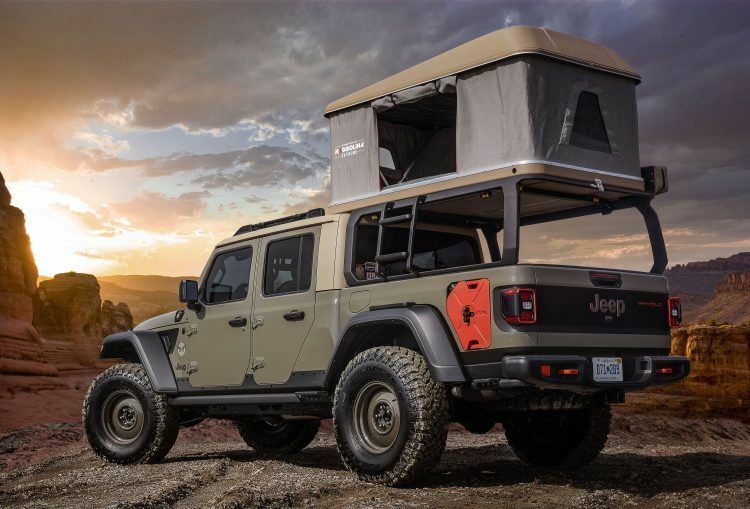 ?This year?s Safari will mark the debut of the highly anticipated all-new Jeep Gladiator on Moab?s scenic and demanding trails,” Kuniskis said. 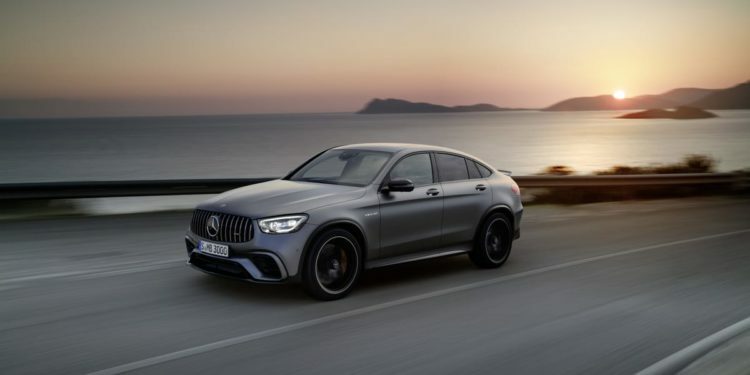 “To celebrate, we are showcasing six fun and ultra-capable new truck-based Jeep concept vehicles that are certain to turn heads and delight the crowd.? “At the 2019 Easter Jeep Safari, we will be inspiring our customers by showcasing just a fraction of what is currently available in our catalog and also some conceptual accessories that might make it into production in the near future,” added Steve Beahm, Head of Parts and Service (Mopar) and Passenger Car Brands, FCA – North America. Here is an in-depth look at each concept appearing at this year’s Easter Jeep Safari. The Jeep Wayout?s body-armored exterior features a new Gator Green color that will be available on production Gladiator models. Photo: FCA US LLC. This is the one for going “way out there” during the Easter Jeep Safari. And while you’re “out there,” that full roof-top tent and sprawling canopy will keep you safe from the elements. Beyond that, however, it’s the Jeep you want if you’re with that special somebody. Burning those romantic embers on the trail is easy with the 270-degree awning complete with amber LED lighting. When it’s time to turn in, the custom bed rack sleeps two comfortably. The Wayout, with its Gladiator-influenced design, benefits accordingly in terms of payload capacity. The roof-rack and truck bed drawer system allow for plenty of storage, making it easy to pack everything for an outdoorsy date.